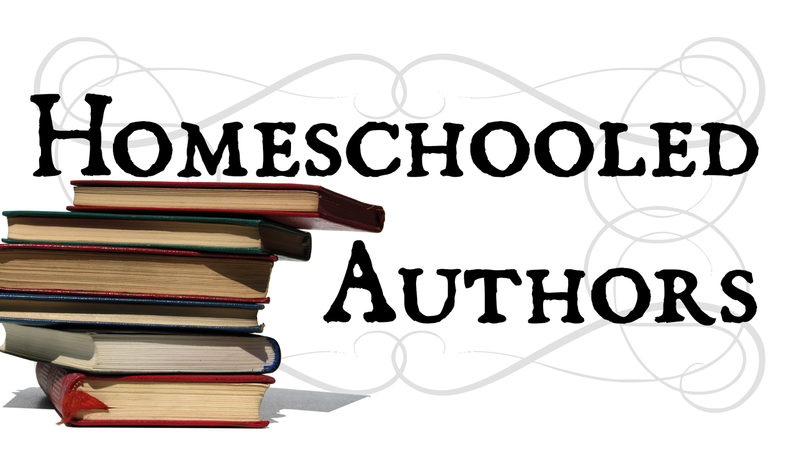 both fiction and non-fiction books by homeschooled authors. Join us June 20-21! Buy from me at a discount! “Stay back!” Joshua ordered. He kept his eyes on the scene below while waving his arm in Ruth's direction. “Get deeper into the woods and stay down low to the ground.” Joshua hazarded a glance behind him. He could no longer see Ruth and breathed a sigh of relief. In one swift move, he grabbed his rifle and lay flat to the ground. Extending the rifle, he aimed at the shorter man whose gun was pointed at Bradshaw. Orphan outcast Les has longed to discover her true self outside of the dense forest of Grel. However, her own insecurity keeps her permanently trapped ... until soldiers incinerate the forest and slaughter the other woodcutters. Vowing revenge, Les is forced to escape the forest and enter Holdinus- a world plagued with an all-powerful dictatorship, a tyrannical lord, and scattered children with dangerous powers known as the Leverage. 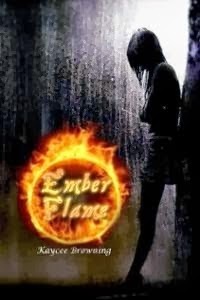 Les must accept her place in the world as Ember Flame, one of the six Leverage. If she cannot find her destiny and the other Leverage, the souls of the people will perish. Will she sacrifice her desires for a world that has been nothing but cruel to her? Or will she succumb to the wills of a tyrant and live a life of numbness? Every word, every moment matters … Welcome to the Austin Family Reunion! 14-year-old Marielle Austin’s parents and grandparents are hosting family for a week in the Texas hill country, and Marielle’s five girl cousins are staying at her house. Emma and Caroline are her best friends – like her, they’re homeschooled and passionate about the Lord, the past, and books. Abby, Kailey, and Reanna are from Wisconsin and just as far away in background and interests – what’s hot in the world now is what matters to them. Grandpa Will Austin has devised a series of projects for the six of them to complete. 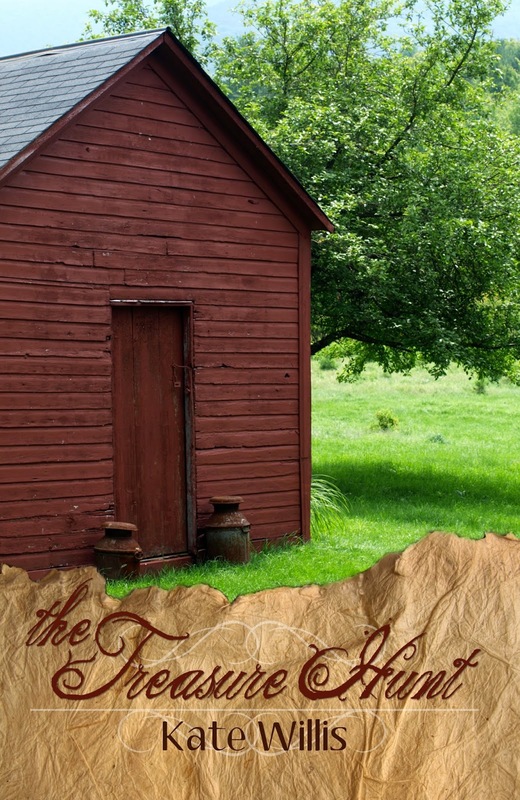 There’s a shed to fix up, a missionary to interview, and a trail of clues to solve, leading to a treasure. If they finish by the end of the week and work together with love and understanding, they’ll earn a prize beyond anything they could imagine! But difficulties surface right away. Bad attitudes and work ethics seem all Abby, Kailey, and Reanna can offer. Marielle, Emma, and Caroline are at a loss – what can they do to push the projects through? 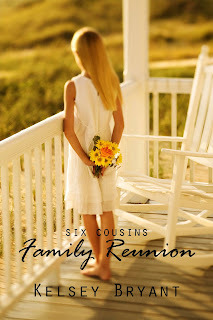 And more importantly, what can they do about their cousins, who won’t welcome their friendship? How can they show love when it’s hard even to feel it? Will the mysterious prize slip away, and with it any chance of relationship? This book, recommended for ages 12 and up, helps instill the importance of loving others, understanding differences between people, and focusing on what we have in common. Small things matter and every day counts when it comes to building good relationships. Deep in the Great Forest, there are wonderful critters who become part of the stories that Grandpa Joe pulls from his pocket to tell his grandchildren, James and Hannah Smith. Critters like Tiddlewink the mouse, who seems too small, Buck the fawn, who gets tangled in too many lies, or Floppy the rabbit, who discovers the dangers of disobeying. 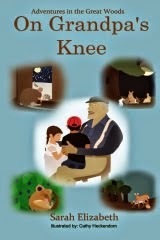 Finally, discover whether or not a Grumpy Old Mouse can learn the true meaning of love from an orphaned girl. Find a cozy corner or comfortable chair and listen as Grandpa Joe finds the right story full of adventure you don't want to miss! 13-year-old Brian and his family have a wonderful vacation planned. They've rented a cabin in the woods, and Dad is bringing his telescope along. It's shaping up to be a delightful time of playing in the woods, learning about the planets, and even meeting new friends. But all along the way, unexpected delays—and thunderstorms!—shake things up. Can Brian and his siblings trust that God's plan is the best plan? Why do tomatoes look red? Why must Danielle call for an ambulance? What does “refraction” mean? Why is elderly Mr. Simmons so gruff, and what does the Edwards family know that will finally bring joy to his life? Find out in this warm, uplifting living science book. Join the Edwards family as they investigate the amazing properties of light and spread the light of the gospel in their neighborhood. 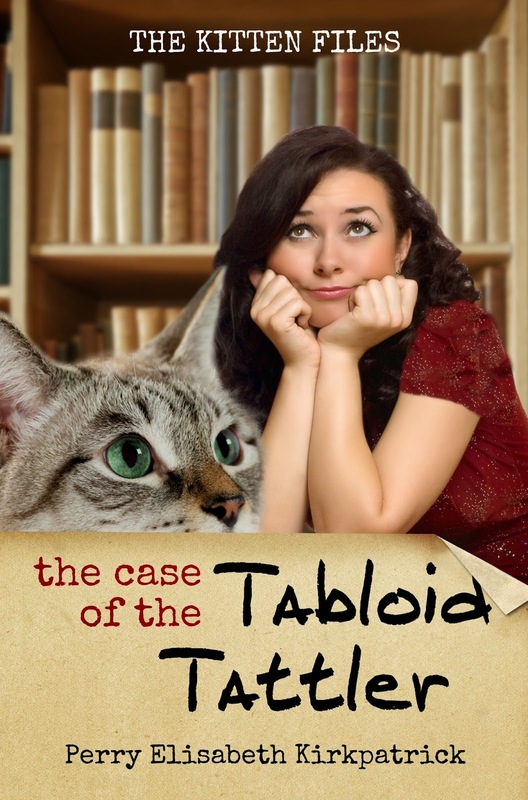 Don’t miss this story full of fun, science, and mystery! "When I grown up, I want to get married and be a mommy!" As Pearl waits impatiently for her new brother or sister, she learns and practices skills that will help her be a good mother someday. What if your new stepdad was a Bible-toting Army Sergeant? Fifteen-year-old Jessie Rivera is living every teenager’s nightmare. 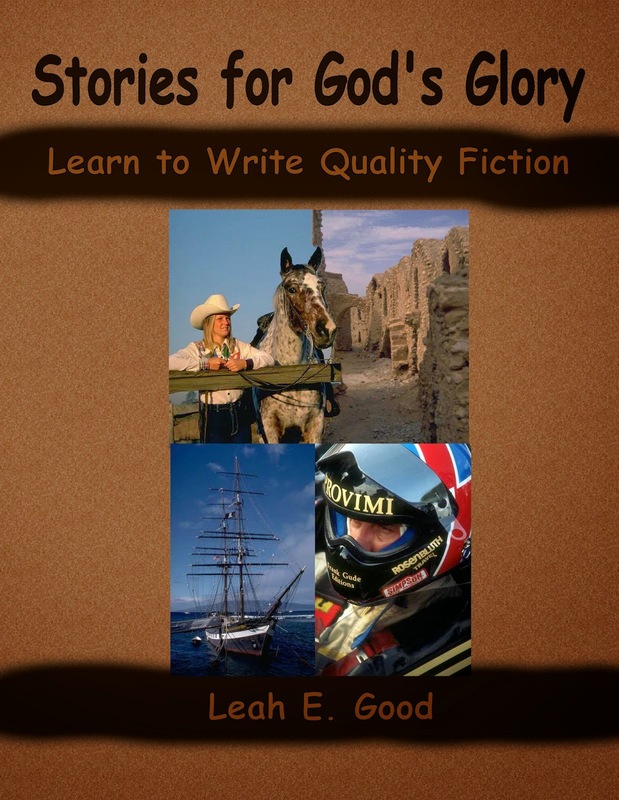 Her widowed mom has married a man who wears his heavy Christian values like his sergeant’s stripes – on both sleeves. Glenn Sparrow is persistent, immovable, and not afraid to be firm. Worse than that, he’s loving, kind – even fun – and he has Chris, Moe, and Katie completely won over. But Jessie is determined that she won’t be won over, or give up her “freedom” without a fight. She knows what she wants, and it isn’t what they’ve got. Or is it? 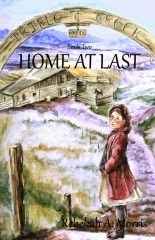 Orlena Mavrich little dreamed what winter on Triple Creek Ranch would be like. Her awakened conscience and inability to “be good” are not the only cause for tears. Will the long winter days ahead bring only trouble and quick tempers? 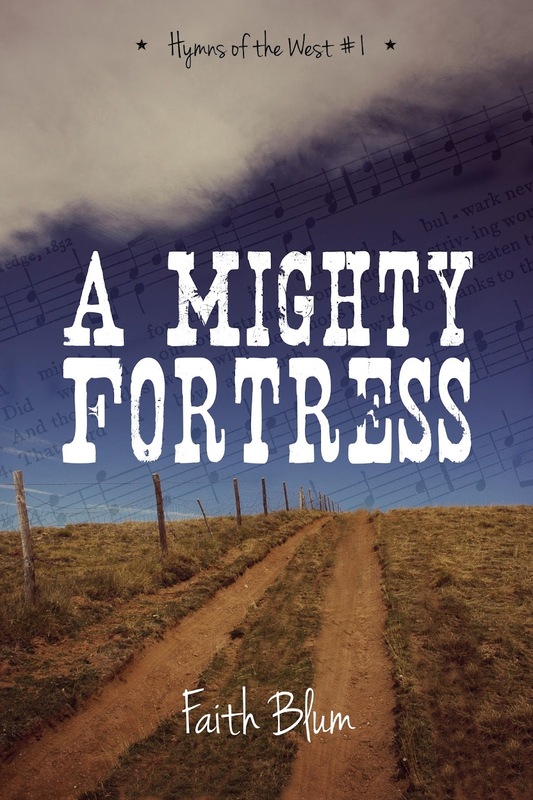 Join Mr. and Mrs. Mavrich, Mrs. O’Connor and the ranch hands as they face winter’s storms within and without, relying on the Lord’s help to bring some wanderers home at last. 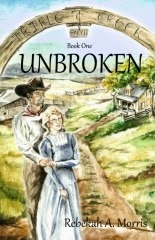 This is the second book in the Triple Creek Ranch series. A Mystical Bottle... A Teenage Beauty... A Criminal... A Universe of Pursuit. When a teenage girl finds an enchanting perfume Vial, her world is thrown into chaos. Friends become enemies; enemies become friends. Trust is what she needs most - and what she can't find. Through a series of deadly experiences, she discovers that this Vial plays a vital role in deciding the fate of many. 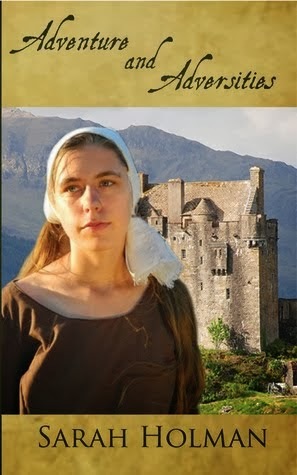 Murder and betrayal surround her - hundreds try to claim her very life. A test of determination awaits.... Will she survive? 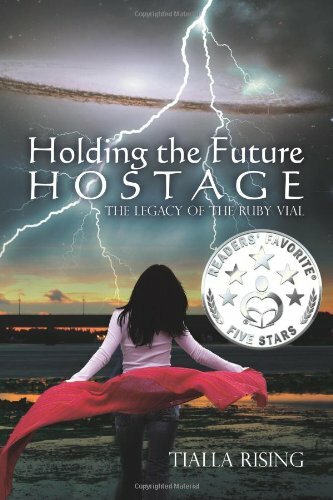 Visions of the future, attacks, kidnappings, travel, explosions, and murder fill this page-turning novel with suspense and surprise. Through the ages, many stories have been told about Mary, Joseph and the birth of the Messiah. Stories of shepherds and sheep, kings, angels, and stables. But there is one story that has never been told. One story that has remained hidden in the fabric of time. The story of The Swaddling Clothes. Mentioned not once, but several times in the Scriptural text, what is the significance of these special cloths? And how did they make their way into a stable in Bethlehem? 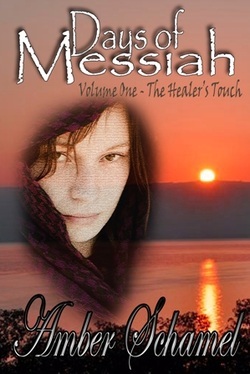 From the author that brought you the Days of Messiah series comes a whole new adventure critics are calling "intriguing...thought provoking... a fresh twist on an age old story." Do you answer with a blank stare when someone asks you that question? Do you have trouble writing your Amazon description? What if you had an attention-grabbing way to leave your audience begging for more? Learn to effectively pitch your story! 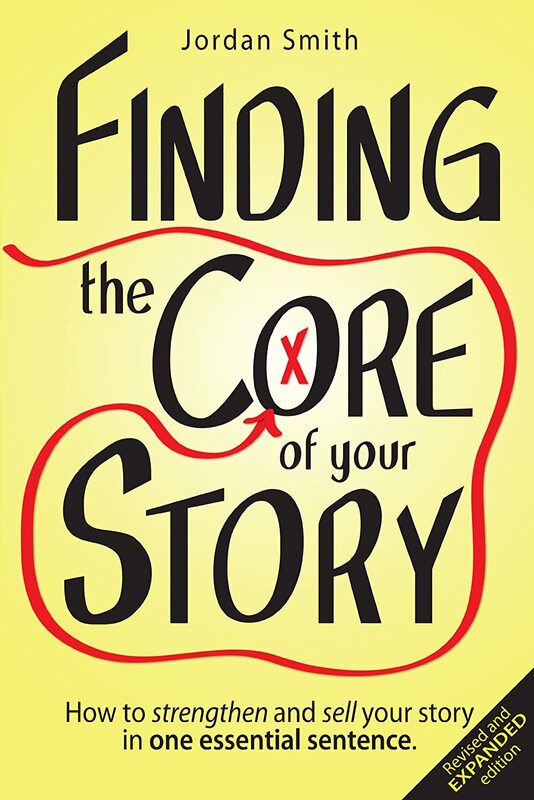 Story consultant and author Jordan Smith has taken a powerful technique used by professional Hollywood screenwriters to sell their scripts and made it accessible to everyone with Finding the Core of Your Story. It's called a logline and once you know about it, you'll want to create one for every story you write. 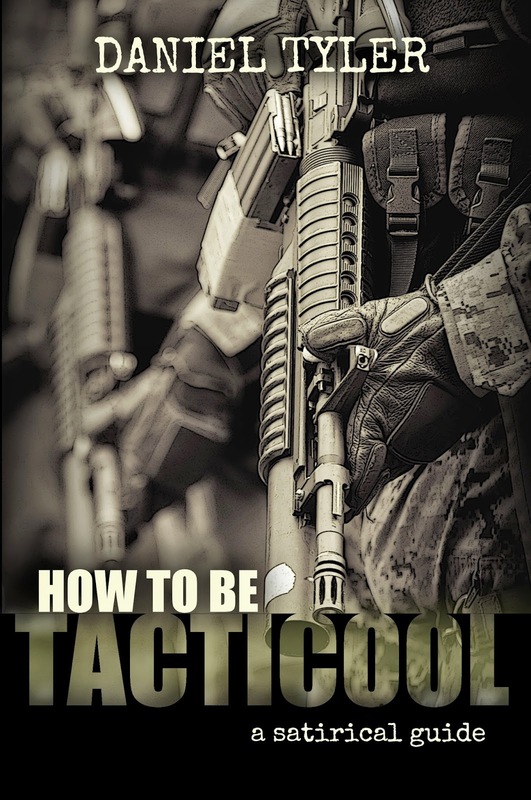 If you want to be tactical but not tacticool, read this! Are you fed up with the cool-factor found in the modern tactical mindset? Are you, like me, wondering where all the common sense went? Do you believe there is more to tactics than gear? Do you wish the basics of shoot, move, and communicate were still taught? This short guide takes a comical approach to exposing common illusions and fantasies about what it takes to be tactical. -How to determine the best techniques for empowering your unique and personal vision for your story. -How to identify common structural weaknesses and flip them around into stunning strengths. -Why you should NEVER include conflict in every scene. -How to discover the questions you don’t want readers asking about your plot—and then how to get them to ask the right questions. 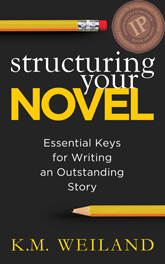 Story structure has enabled countless bestselling and classic authors. Now it’s your turn!